Linseed oil is a light, food safe, natural oil pressed from flax seeds. Applied in 2-3 thin coats (24 hrs apart) it accentuates grain and forms a hard, matt finish, which protects the piece from humidity and dirt. 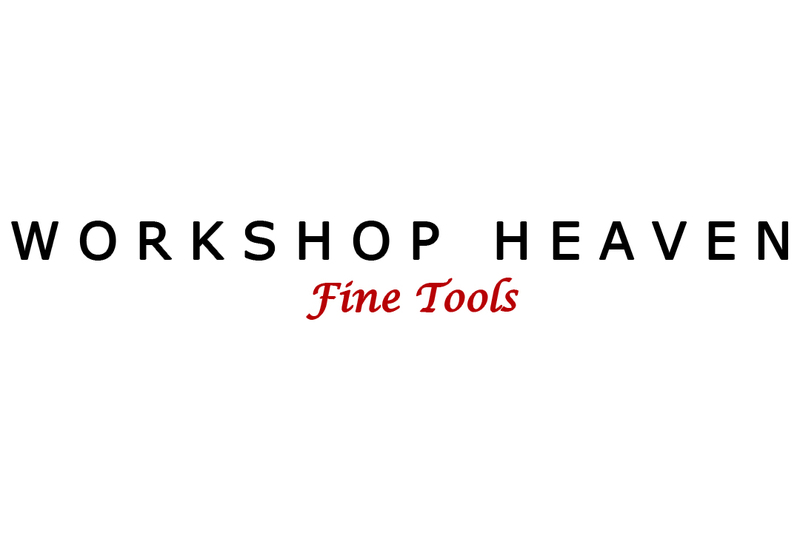 Workshop Heaven Linseed Oil is sun bleached, this natural technique increases clarity and reduces drying time without the need to add chemical accelerators. Faster drying, paler, but slightly less durable than Tung oil, Linseed is ideal for interior projects and light coloured timbers. Because it is food safe, Workshop Heaven linseed oil is also perfect for finishing knife blocks, chopping boards and children's toys.